The price is 14700 Euro. 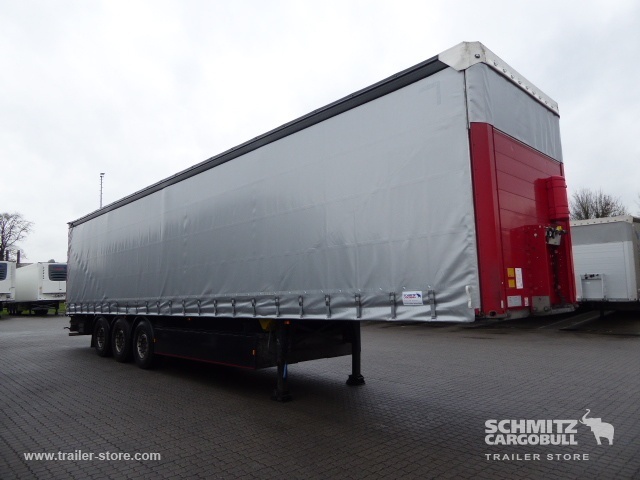 All the offers in the stock of SCHMITZ curtainsider semi-trailer are up-to-date as well as in good shape. This commercial transport unit was produced in 2014. Bodywork: loading length: 13620 mm, loading width: 2480 mm, loading height: 2680 mm, loading volume: 90.00 m³. The mileage is 540936 km.